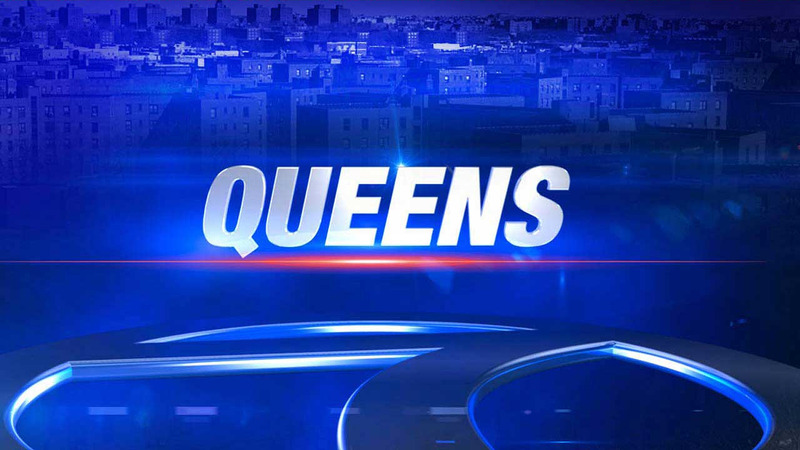 FLUSHING (WABC) -- Five firefighters and one civilian were injured in a 3-alarm house fire in Queens Sunday morning. The fire was reported at 9:12 a.m. at a two-story house on Laburnum Avenue in Flushing. 138 firefighters and 33 units responded, placing the fire under control at 10:23 a.m.
All the victims were taken to New York-Presbyterian Hospital, where their injuries were reported to be minor. Initial reports indicated that the firefighters suffered electric shock when they first responded to the fire.